Learn about ClearCompany applicant tracking software for businesses. Includes info on ClearCompany, free trials, pricing, customer reviews, and FAQs. 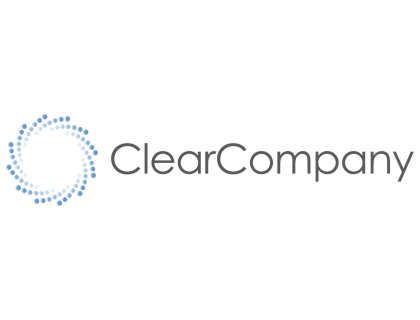 ClearCompany is a Human Resource (HR) software that offers applicant tracking tools. Created for HR and recruiting teams, the system helps users attract, screen, and hire better talent. Features include bulk emails, social tools, and background checks. ClearCompany has pricing for small businesses starting at $7.00 per employee per month. Interested users can contact ClearCompany for more pricing information. Post a job to 100 free job boards with one submission. Pros: Simple and clean design. Offers a user-friendly program with customizable features. Cons: The system can slow down and often crash. Customer support needs improvement. Could be a learning curve for new users. 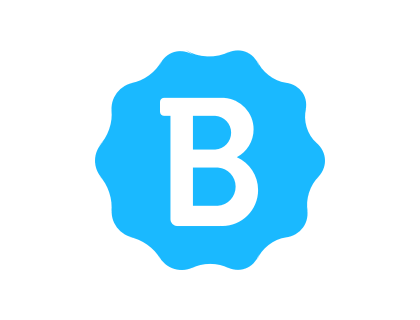 Bottomline: Good product. Clean and easy to use ATS. However, the interface and some features need improvement. Is the Clear Company HRM useful for small businesses? Yes, their software, including the Clear Company ATS, was designed to be useful for many businesses, including small businesses. What features are available with the HRM Clear Company offers? It includes the Clear Company applicant tracking system, onboarding software, goal tracking software, employee performance and talent management software. Is there a ClearCompany free trial? No, ClearCompany does not offer a free trial. However, interested customers can visit clearcompany.com and get a free demo. What are some ClearCompany alternatives? Where can I find the ClearCompany login? Go to clearcompany.com and click "Login" in the top right corner of the homepage, or sign in directly at https://app.clearcompany.com/. ClearCompany Welcomes Andy Jones As Their New Chief Financial Officer. ClearCompany announces open registration for the fourth annual Talent Success Conference in Boston on Sept. 10 and 11, 2019. ClearCompany Announces $60 Million in Growth Equity Investment. ADP and ClearCompany Join Forces to Launch Advanced Talent Platform for Midsized Companies. ClearCompany and Checkr Come Together to Offer Smarter Hiring and Background Check pathways. A full service solution to automate Applicant Tracking, Onboarding, Goals and Performance Management.I like the holistic approach to talent management, and that all of the modules are integrated into one another. The HRM application has a great combination of deep "out of the box" functionality with a high level of configurability, as well as a service team that truly understands how to use their products. Fantastic company that helps our clients to find, hire, engage and retain top talent.